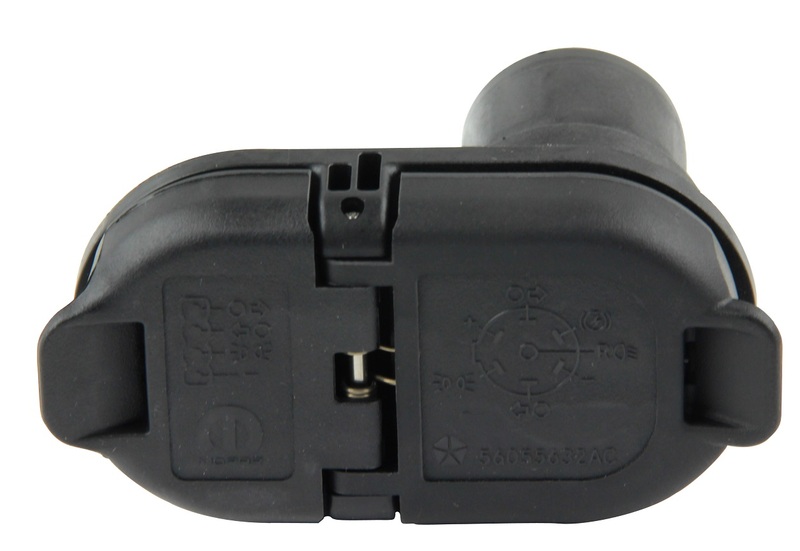 Factory hitch trailer connector plug 7way/4way for the 2011-2018 WK2 Grand Cherokee models. 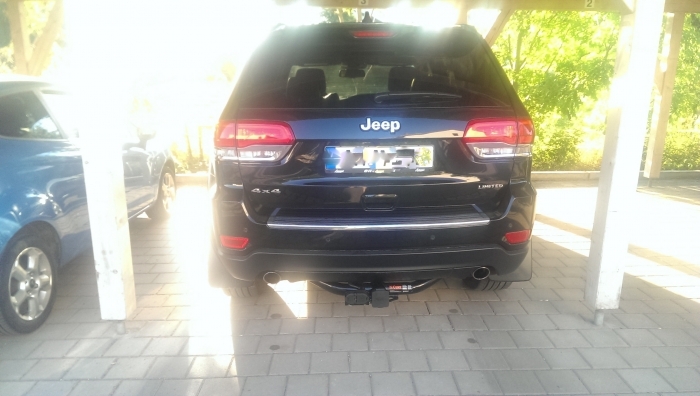 *You will need to have your Grand Cherokee's Trailer Tow Wiring option (Code: AHX) activated by your local Jeep dealer after the connector is installed. Absolutely positive. It arrived quickly in perfect condition as covered on website. On my end I just had to get my hitch program activated on my JGC., but it was all plug and play. To activate the Tow harness cost me $165 at the jeep dealership. Just thought i would share, as some people said only $50. Hate this was a different part but you need it so get it. Haven't taken the Jeep to the dealership to have my lights turned on yet, but I'll just have to fork over the money and do it b/c can't do it myself. ProsFast delivery, snaps right in. ConsHave to take Jeep to dealership to get activated. This connector is great! It plugs right into the wiring that is already there and installs in seconds. Clips perfectly into the hitch I bought from here too! OEM item that fit perfectly!!! 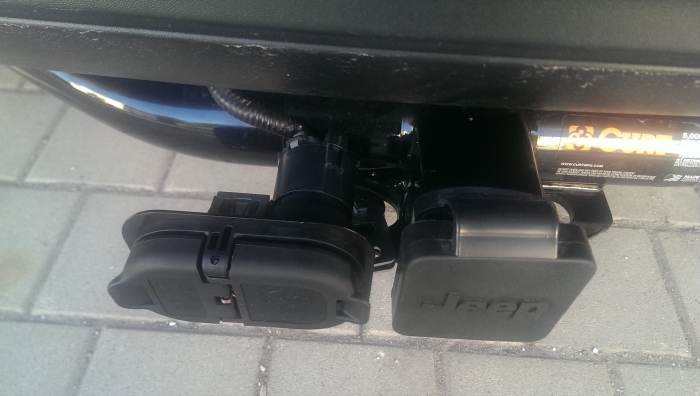 Plug and play; perfect fit, appears OEM after install. The connector is nice/factory equivalent, and plugged right into the harness behind the bumper that was factory installed on our Jeep. 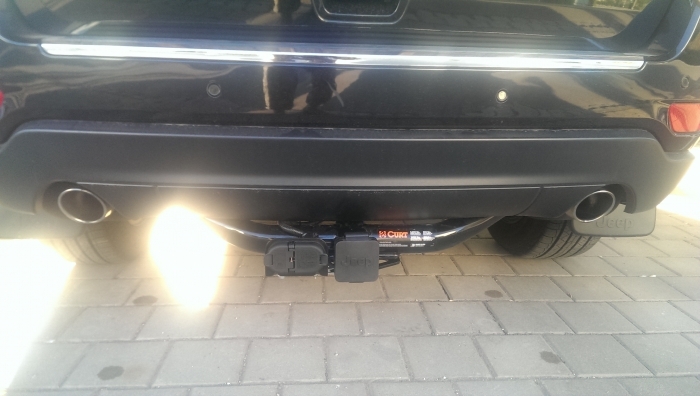 We also bought and installed the hitch the connector fits into. Our complaint is wiring connections for the brake and turn signal connections will not work without having a dealer program the computer (I am sure that will cost us) for the tow option code. I would have appreciated knowing this before hand, hence this comment.